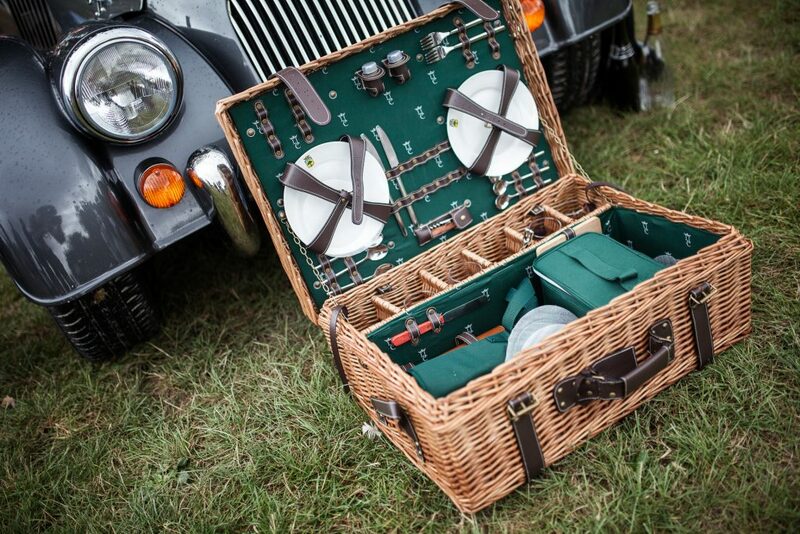 A Concours d’Etat for the classic car collectors from all over the world. The jury honors the greatest of The Most Beautiful Cars in the World in each of the class and then elects ‘The Best of Show’. 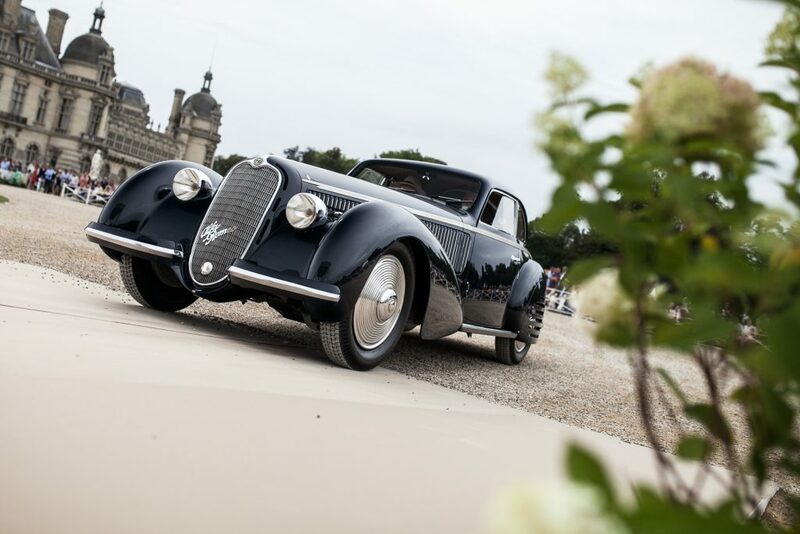 A Concours d’Elegance, old fashion way… for the manufacturers and their concept-cars! The jury awards the best presentation of the concept-car and its beautiful model dressed in a fashion designer’s current collection. The Grand Prix des Clubs for the witnesses of automobile history. The jury decides among the Clubs, united by make nationality, offers the best display under the thematic “Luncheon in the Gardens”.